It’s time for some NASCAR!!! 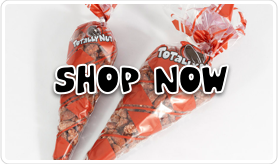 Totally Nutz will be at the Las Vegas Speedway this year for the Pennzoil 400. 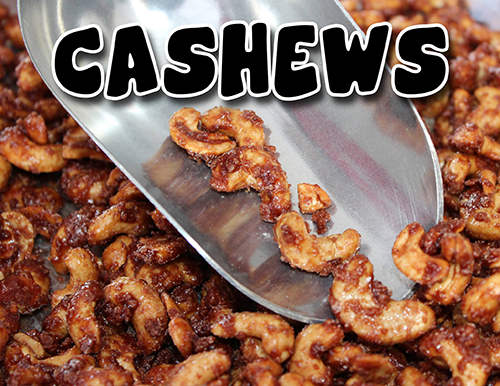 Come see us for a wonderful treat of cinnamon glazed almonds, pecans, and cashews. We are Totally Nutz about the Las Vegas Dirt Classic. 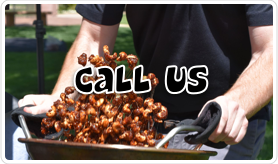 We will be fresh roasting our gourmet cinnamon glazed almonds, pecans, and cashews…. So Good They’ll Drive You Crazy! We are totally Nutz about drag racing! We will be on site fresh roasting our gourmet cinnamon glazed almonds, pecans, and cashews! We are Totally Nuts about muscle cars! 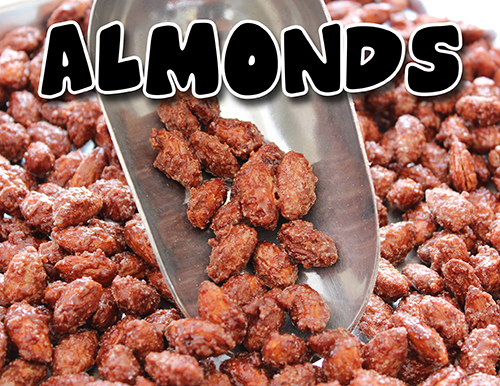 Come see us for some gourmet cinnamon glazed almonds, pecans, and cashews… fresh roasted on site! Yes, the Electric Daisy Carnival is coming back to Las Vegas and Totally Nutz will be there fresh roasting our gourmet cinnamon glazed almonds, pecans, and cashews for all party goers! We are Totally Nutz about NASCAR! We will be fresh roasting our gourmet cinnamon glazed almonds, pecans, cashews at the event! 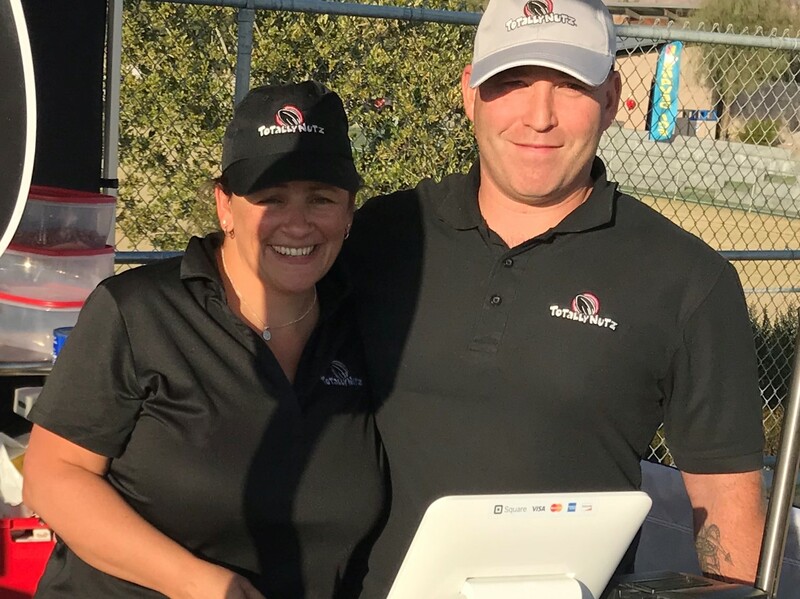 We will be onsite fresh roasting our gourmet cinnamon glazed almonds, pecans, and cashews; So Good They’ll Drive You Crazy! We are Totally Nutz about lantern festivals. Come enjoy the event with a warm bag of our gourmet cinnamon glazed almonds, pecans, and cashews! We are Totally Nutz about the Lights Fest. Come and see us for some fresh roasted cinnamon glazed almonds, pecans, and cashews! We are Totally Nutz about NASCAR! 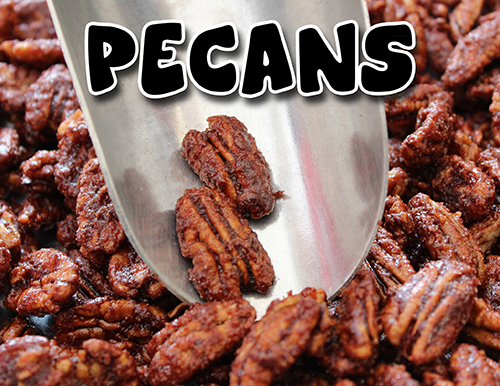 Come as see us during the race for some fresh roasted gourmet cinnamon glazed almonds, pecans, and cashews!